And then celebrate on your yearly anniversaries too! If you are celebrating the first month then it is probably best not to go over the top and scare them! 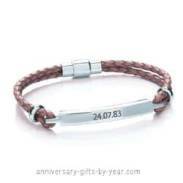 Have fun choosing and maybe take them back to the place that you met, make your gift romantic. Romantic gifts can be the classic favorites; flowers, chocolates and a meal out, or a trip to the cinema. 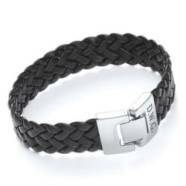 If you want to buy gifts for every month then it is not important to follow the anniversary gift lists, it is all about making them feel special; music by their favorite artist, tickets to see their favorite band or sport. Your gift can be fun or something that you know they have wanted. 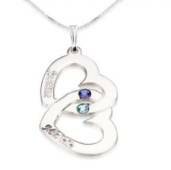 When you come to the six month anniversary gift this is a milestone and definitely worth celebrating with something that will wow - a locket with a picture of you both, a necklace or bracelet - something that they can keep is perfect. You could also make your own gift - a collage of fun photographs of you both or a painting or even knit a scarf! 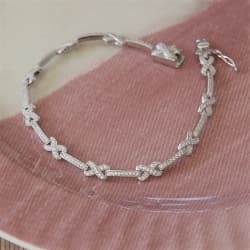 Hand made gifts are full of meaning and a lovely romantic gift. When you come to the first year anniversary this is Big! 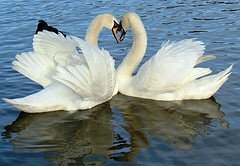 A big romantic day full of things that you both love to do together is perfect. A weekend away definitely adds to the occasion! Enjoy this beautiful time, fill yourself with love and feel truly happy. 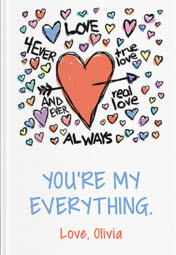 This is such a gorgeous gift idea, your very own love story printed to keep for years to come. Capture all of your first moments together; where you met, your first date, your favorite places... there will be loads to choose from. And don't worry they have made it really easy to do. 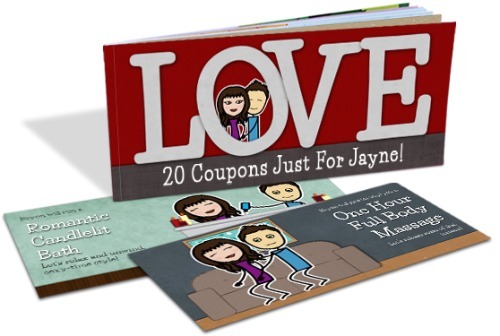 Or how about creating your very own book of love coupons? These are really fun as you get to design your very own mini me's... this is us! And choose the coupons too, there are lots of ideas to choose from. 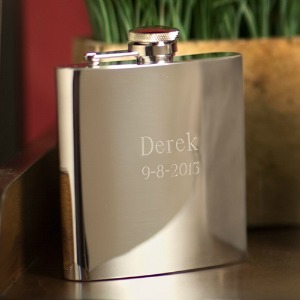 Your very own jar of love notes would also be a gift that would be treasured forever. 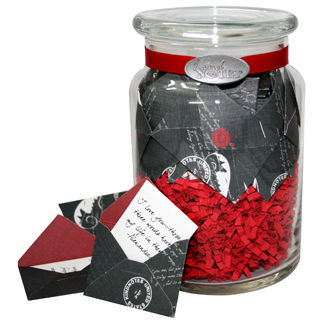 Kind Notes help you create a very gorgeous jar of love notes all in little envelopes and there are lots of different designs to choose from. This is just such a sweet gift, completely in love with it!